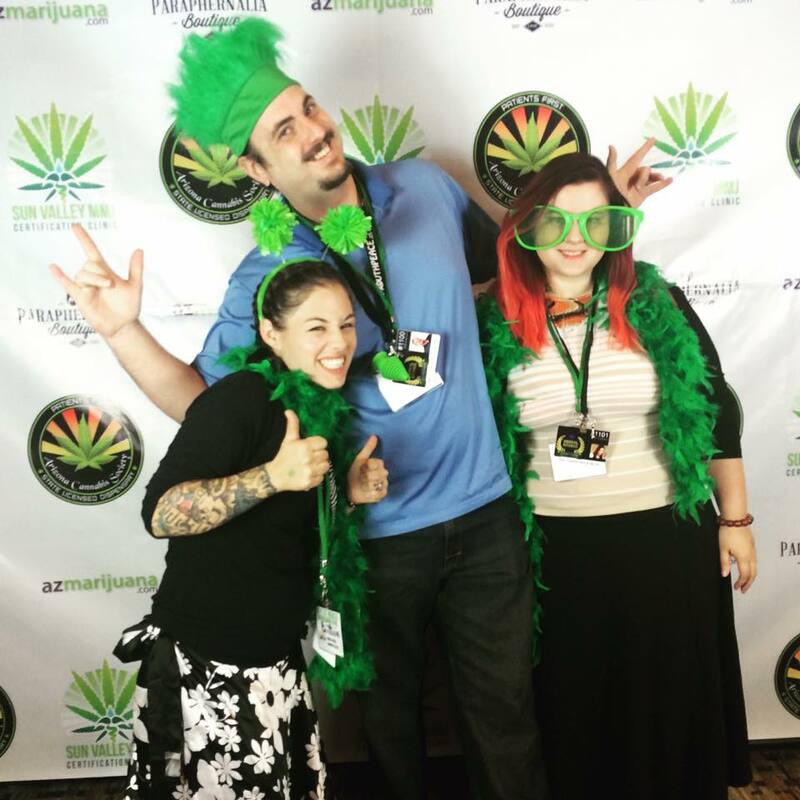 Our team took a photo break in the middle of a busy day at the Sun Valley AZ Marijuana Expo. 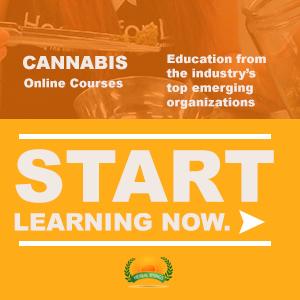 What a great day to talk to people about jobs in the cannabis industry! Thank you to Sun Valley Certification Center! And also, a special shout out to Arizona Cannabis Society, Paraphernalia Boutique, Herbal Risings, all the friends and partners who participated and made this an amazing event!